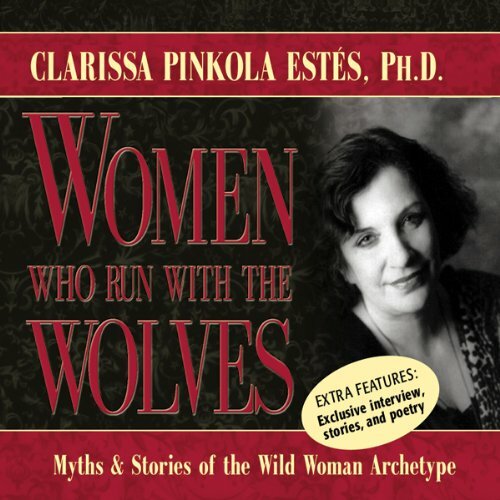 First published three years ago before the print edition of Women Who Run with the Wolves made publishing history, this original audio edition quickly became an underground best seller. 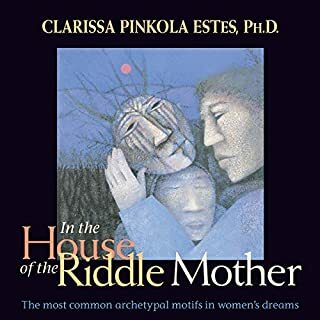 For it's insights into the inner lives of women, it established Dr. Clarissa Pinkola Estes as one of the most important voices of our time in the fields of Jungian psychology, myth, and women's mysteries. 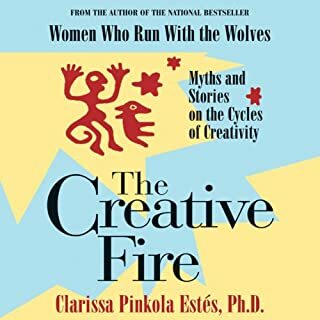 Women Who Run with the Wolves is an amazing book, however, what I downloaded here on Audible is NOT the hardcover book that I own. It is a 'version' of the book, therefore, I was extremely disappointed as that was not at all what I was expecting. Audible should make these things much more clear. I am truly grateful for this book. Thank you, thank you, thank you. I truly enjoyed this book. I recommend it highly. 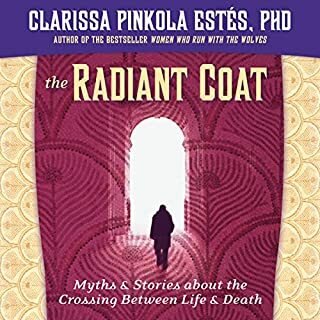 I normally don't write reviews, but I think there is that one person who will read this and you will understand this book is the one for you to read. I promise you it's worth it. Enjoy you deserve it. I love her style of storytelling, her voice and cadence. But are there stories missing? 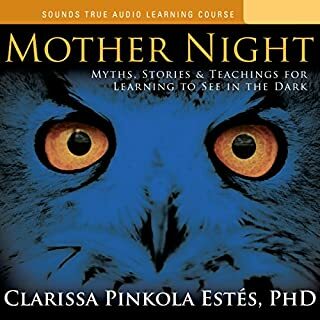 loved listening to this book! some great storeys to learn from. will listen to again. Where’s the rest of the book Audible? This was a great 2 hours, but at no point before getting the book did I notice anything obvious saying it was an abridged version. I would have loved the full version, especially in audiobook format. This was disappointing. What was there is great, just not what I thought I was signing up for. Loved it! I wish I came across this book years ago. 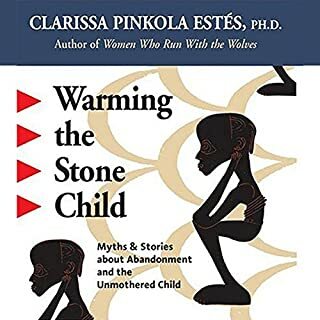 All womwn should read this book. The story telling is lovely but it wasn't the right book for me... just didn't resonate. A much needed book and consolidation of stories for our time. Truly I feel this should be taught to our youth in school. Would you listen to Women Who Run with the Wolves again? Why? I'm REALLY disappointed that this was so short - is there another way to get the entire book on audio? 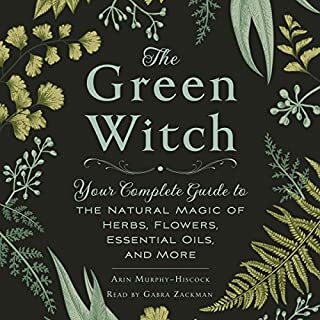 Book is superb; Audible edition is a ripoff. I didn't realize "abridged" meant only two chapters. The book is one of my all-time favorites. 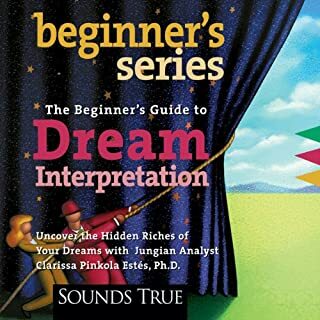 This audible edition is a letdown. 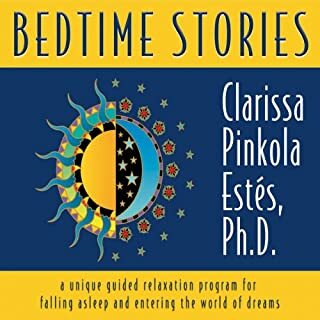 Would you try another book from Clarissa Pinkola Estes and/or Clarissa Pinkola Estes? 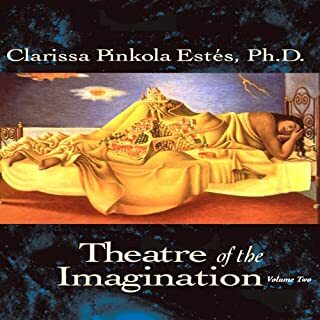 What does Clarissa Pinkola Estes bring to the story that you wouldn’t experience if you just read the book? I also have a new appreciation for the word 'abridged.' This book is difficult to 'summarize.' 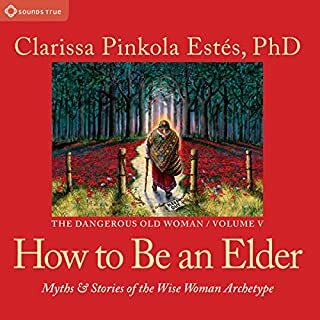 The audible version is a good overview, but I wish I knew that the stories would be missed. I would have spent this 2 hours reading my book book. I love the actual brick and mortar book . 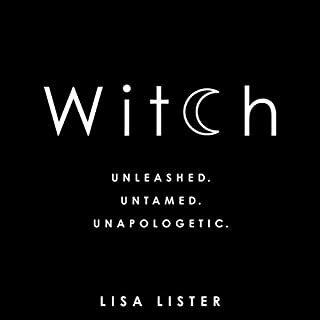 And I have two more of hers - unabridged - in my cart right now. Too softly spoken. I listen while driving and it's hard to pay attention with her soft, slow voice. It also lulls me to sleep a little. I've restarted a couple times, realizing that my mind was wandering and I had missed so much. This does not include the entire book. Just a compressed version. Not all the mythes are included. No chapters and is hard to follow. Women who run with the wolves is my all time favorite book anyways. The audio version allows me to enjoy it on my commute. 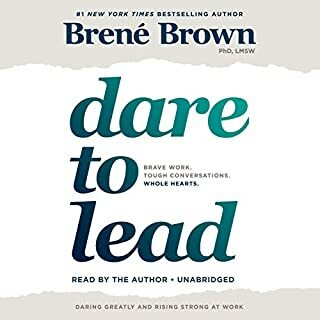 This is a great book to listen to when you need strength. Enjoy! This audio was much easier to listen to than trying to read the book, which I found very hard going. The narration is perfect and the stories brilliant. I loved it. I read Women Who Run With The Wolves about two years ago. I was so inspired by the author's work that I made sure all my friends, men and women, knew about it. 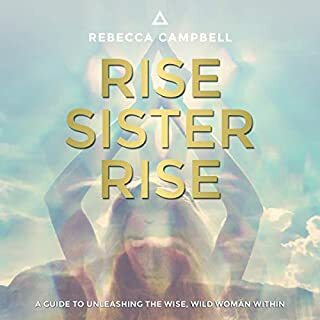 I think it is a must read, especially for women who feel a great need to rediscover and reclaim their sacred wolf bones in order to truly run free, without inhabition. Wild, like our nature. And especially for the men who love the wolf and want to understand her being and not capture her soul. I LOVE this audio. 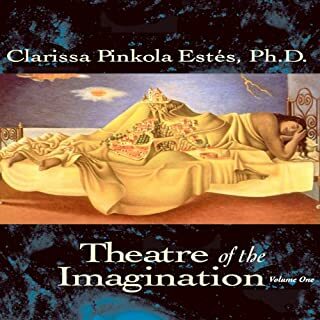 And the best part is Dr. Marissa Pinkola Estes narrated the audio book herself, now how lucky can one get? J’ai été déçue car le livre comporte beaucoup plus d’histoires que cette version audio... sinon, le contenu, tel qu’il est, est intéressant. 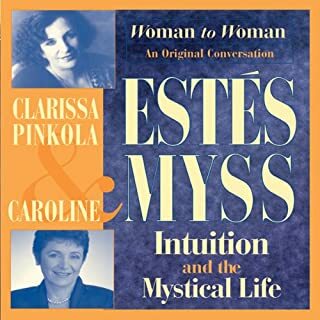 bonne livre sur le sense de la vie mais s'adresse autant aux femmes qu'aux hommes. 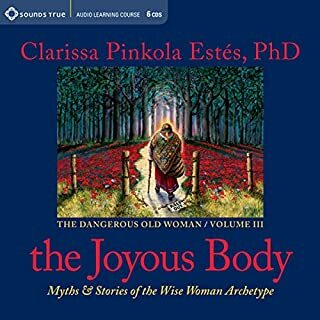 I did not manage to finish this audio book as the reader is not agreeable to listen to : does not flow/lots of breathing and interruptions. the contents of book might be interesting but its very hard to listen too... I listen to audio books while driving and had to concentrate way too much to understand the book (because of the bad reading and also complexity of contents). I advise readers to read this book if they are interested, but not listen to it. However in my opinion, the contents is not that interesting, I'm very disappointed because I had read so many good reviews.